Get your ride or die crew together because TURN UP because you're getting married! 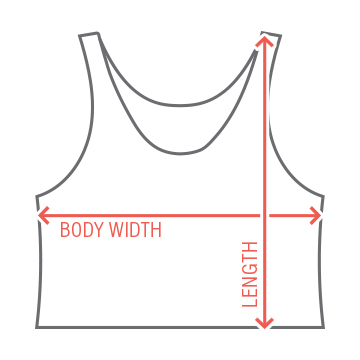 Personalize a trendy, rose gold metallic tank top by adding your own custom text. This one's for the maid of honor! 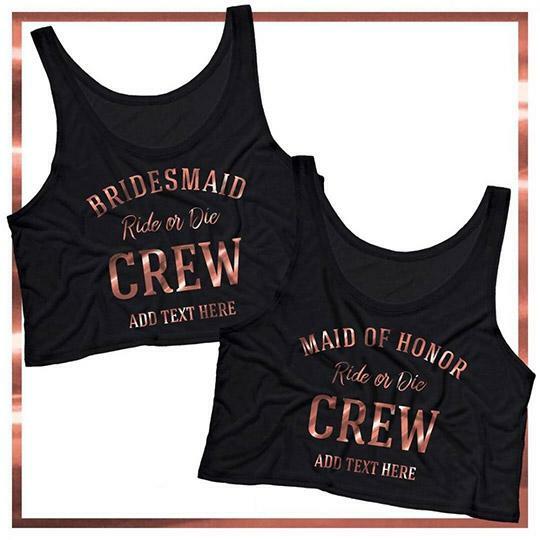 Make sure you check out the matching ones for the future MRS. and her bridesmaids!